If you look at the communications work Resurrection Houston is doing, you’d probably never guess it’s a church of 100 people. 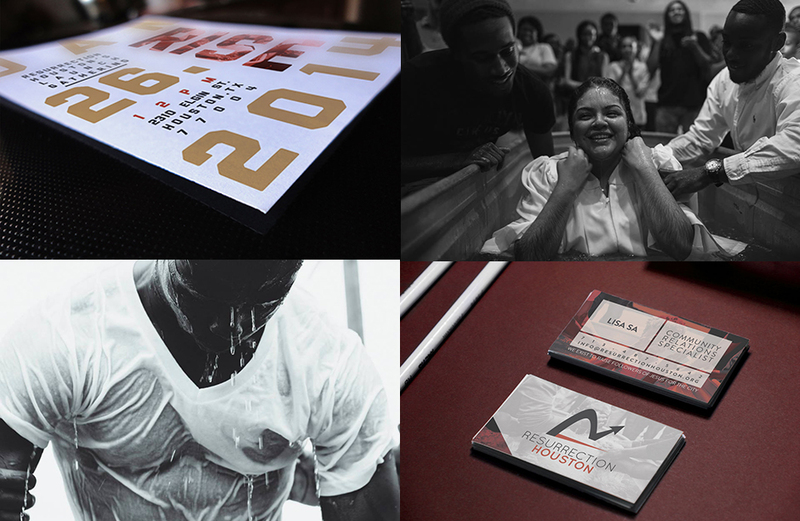 The growing urban church plant was intentional about creating a look and feel that not only represented who they are, but also made them ready to relevantly connect with their community. 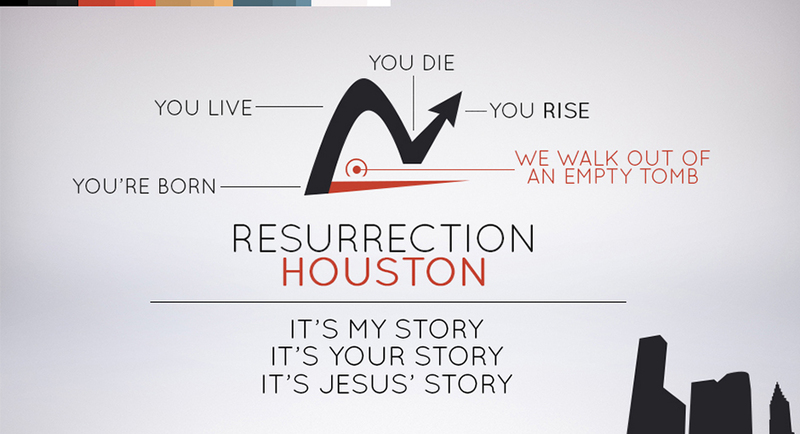 Resurrection Houston assessed the church’s skills and gathered designers, videographers, editors, creative writers and social media architects to build a communications strategy. From that came a series of print, video and other visual communication pieces that share a story through beauty and consistency. It’s the attention to detail that impressed one of our judges. Now Resurrection is ready to build on their communications success.